During four days survey in Southern Banten, We had a lot of result such as the new localities for Stylocellus sp. The species was collected under the dead wood in the Carita Forest about 200 m asl. Previously, there was no record of the Stylocellus from Carita in western coast of Java. We were also found interesting finding in forest of Ujung Kulon NP. The additional specimens of Stygophrynus were collected under the stones in forest near hotspring in Taman Jaya Village. The species is could be the candidate of new species of Stygophrynus for Java. 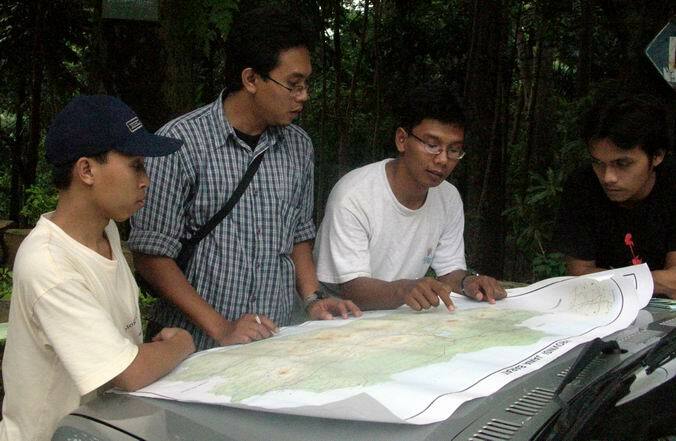 The later finding is a new karst area just in the southern of Banten in the Bayah Area. 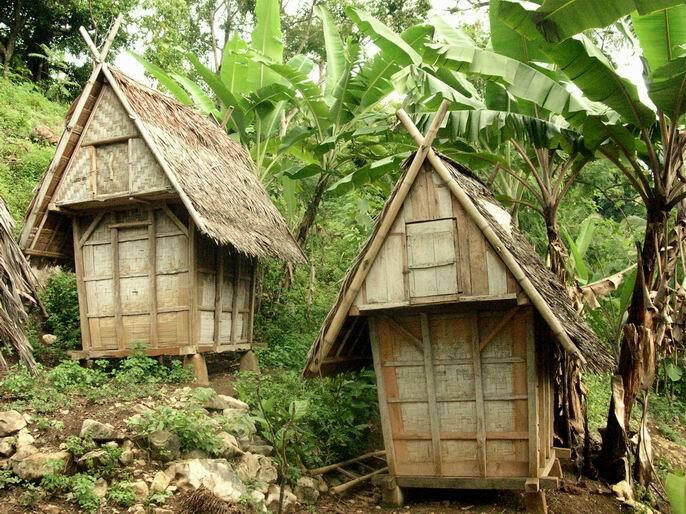 The karst is situated just near the south coast of Java in the Sawarna Village. 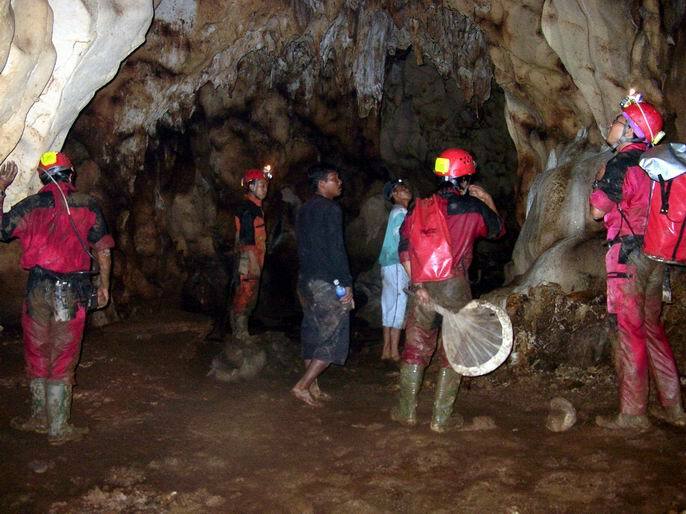 About five caves were surveyed but only two caves were interesting for further research.